Dominic is a Venture Partner at Nauta Capital, and is a member of the Board of Directors of Eyeview, InCrowd, SpotFront (PromoteIQ), Connected2Fiber and ContentRaven. Prior to Nauta, he worked at Boston Consulting Group and Monitor and then participated in the creation of Cluster Consulting, a European start-up focused on deploying mobile operations in over 40 countries. He managed US operations which grew from zero to 50 people. 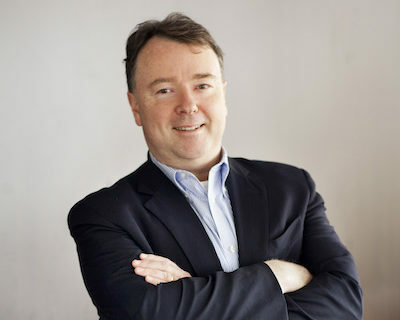 Cluster was acquired by Diamond Technologies in 2000 to form DiamondCluster, where he became responsible for all North American telecommunications operations. He was then hired by Booz Allen to re-invigorate their wireless practice. He received his MBA from the Sloan School at the Massachusetts Institute of Technology. In addition, he holds a Bachelor of Science Degree in Economics from the London School of Economics.